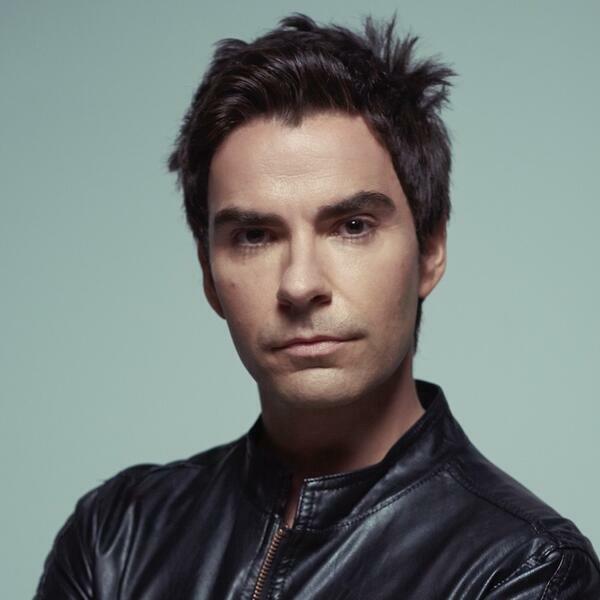 Stereophonics frontman Kelly Jones, promising to get the 2018 Sheffield Tramlines festival 10th birthday party started with a gift of greatest hits on the opening night - Friday, July 20 - reveals:"I get off on our gigs. "We definitely feed off the audience. If they are into it, the energy they give you feeds back into your performance." Listen to his full 15 minute chat with Graham Walker - his advice to new bands wanting to follow in their footsteps, how festival-goers can get the most out of the big field experience and what next for the chart-toppers who gave us Dakota, Handbags and Gladrags and Have a Nice Day.